The Arcadia Theater will be open to serve our patrons on Monday, January 21, 2019, for normal business hours, 10 am to 4 pm. 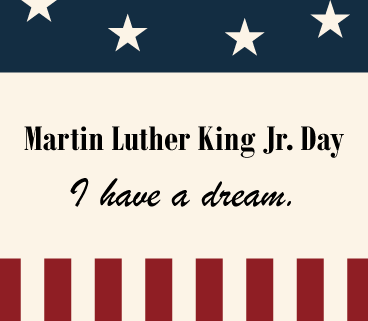 But, we wanted to take this time to honor the memory of Martin Luther King Jr. for all of his contributions to the progress of our country. 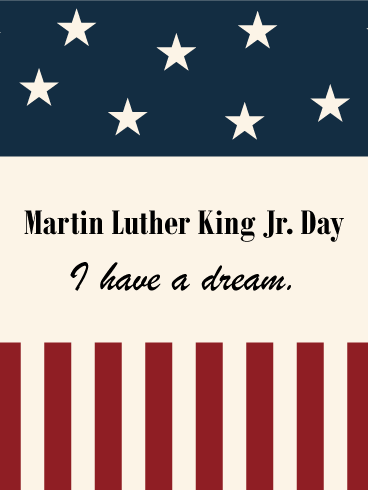 http://arcadiawindber.com/wp-content/uploads/2019/01/Martin-Luther-King-Jr.-Day-II.png 490 368 Windber Arcadia Windber Arcadia2019-01-18 17:04:182019-01-18 17:04:18Honoring Martin Luther King, Jr.
You Won’t Be Able To “Take Your Eyes Off” This Show Counting Down to Our First Show of 2019!